Thank you for visiting the SMVBC website. We are excited about the opportunity to present what God is doing through this ministry. 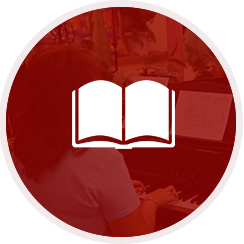 It is our prayer that as you browse these pages there will be something that connects with you and will cause you to become involved and partner with us as we endeavor to spread the gospel of Jesus Christ. 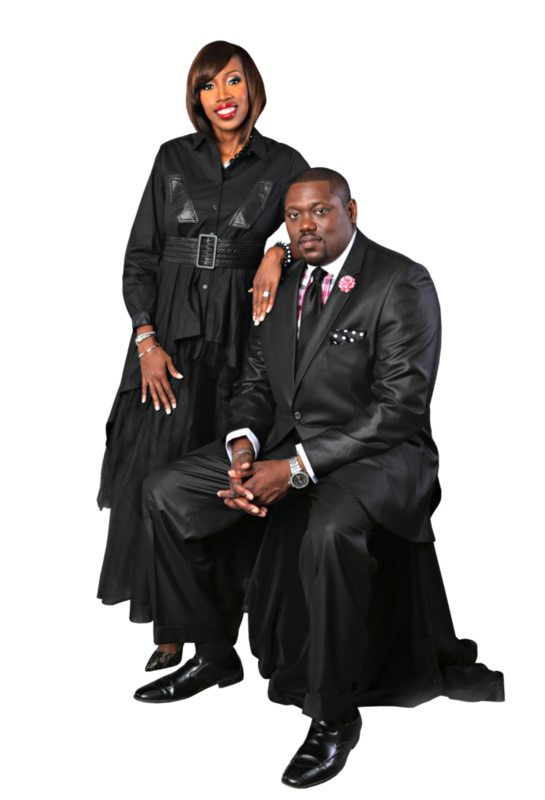 We would love to have you as our special guest at our worship service or BP3. We look to see you soon. Second Mount Vernon Baptist Church was established on October 12, 1926 under the leadership of the late Pastor W.M. Jones. It was initiated with only 7 members. 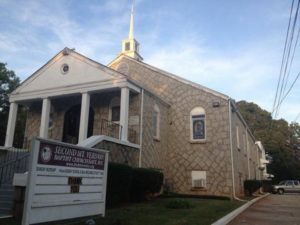 Second Mount Vernon Baptist Church started out on the move just like the children of Israel without a permanent location, but God was our light. Our first location was on the corner of Chapel and Davis Streets in a three room house. It remained at this location until 1930, and was then moved on to several others thereafter. In 1937, the church moved to Markham and Davis Streets, which was later changed to Northside Drive. We’ve had many locations over the years, but we’ve remained established on the solid foundation of Jesus Christ our Lord. 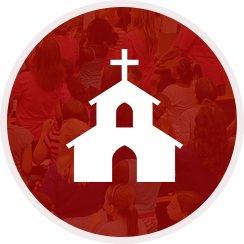 The mission of Second Mount Vernon Baptist Church is demonstrating God’s Love through sacrificial work, sincere witnessing, and submissive worship to develop true followers of Christ. To provide an environment that demonstrates God’s love through spirit-filled worship and service, changing the hearts of non-believers and transforming them into believers moving towards maturity. This maturity denotes becoming equipped with the necessary tools to be pleasing to God and to accomplish the Great Commission as recorded in Matthew 28:18-20. Fellowship and encouragement will play a vital part in this process. Through preaching, teaching, and Christian education, we as believers will be edified and anointed to do the work of God leading us to being good stewards; giving of our time, talents and tithes. As we are engaged in the work of God prayer, fasting, and other spiritual disciplines will be vital for strength; guarding us from the constant attacks of the enemy. This ministry will help families grow on the basis of biblical marriage, exemplifying the Godly roles and responsibilities as husbands and wives, and cooperative parenting. 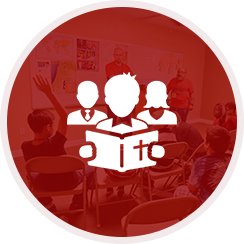 Providing adequate resources to helping our children grow in the fear and admonition of the Lord and understanding what it truly means to worship God. Through our daily living, our goal is being conformed to the image of Jesus Christ. This signifies that as believers we are making Godly Choices and with the help of the Holy Spirit, living in a manner that brings glory to His name. We will be living examples not compromising God’s standards in a world needing compassion, love and deliverance. The ministry will be one that loves God, Loves people and does all it can in excellence to serve this present age to reach the lost and tend to the needs of the local and global community. With God’s help we will have the skills, financial stability, and state of the art amenities to accomplish God’s work with an impact on community, city, state, national, and international levels.